Pictured, Michael Vance. Image via screen grab. Pictured, Michael Vance. 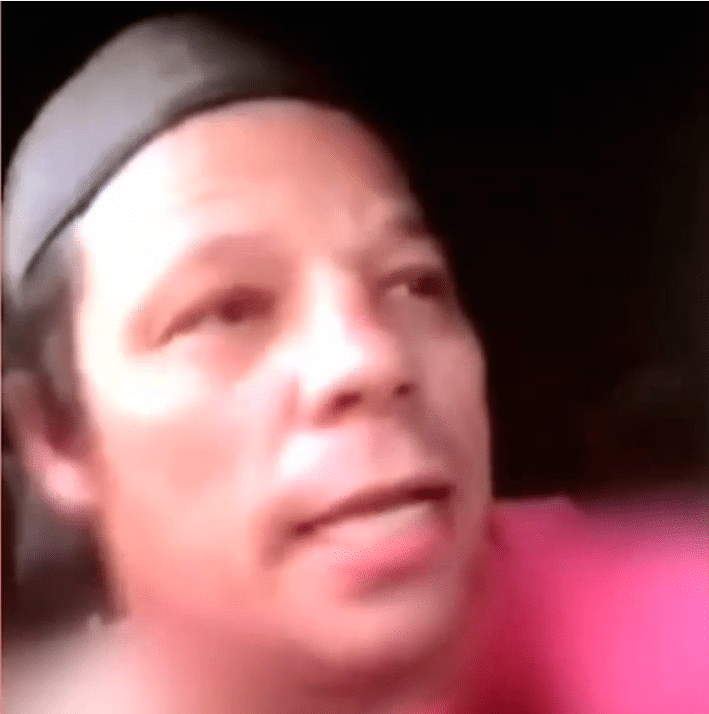 Gunman films himself on Facebook Live being chased by police. Image via screen grab. See video below. What led Michael Vance an Oklahoma to kill an aunt and uncle? Armed man suspected of double murder is wanted after gunfire with police. 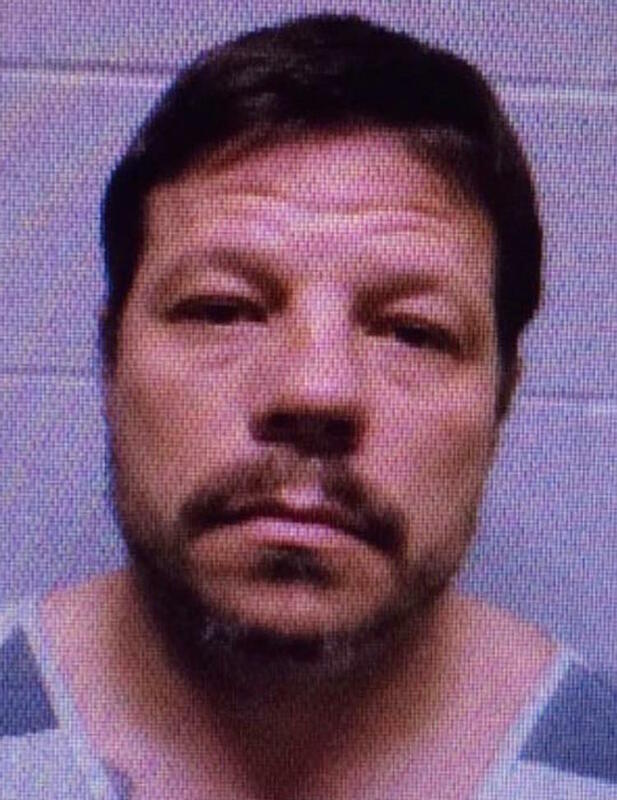 Michael Vance a 38 year old Oklahoma man suspected of double murder remains at large after a shooting spree with police Sunday evening led to the man allegedly being hit. Thought to be armed with an AK-47, gunfire with Michael Dale Vance Jr took place near Wellston, after police responded to shots of fired at a mobile home park in Lincoln County, located northeast of Oklahoma City. According to KWTV, police came under fire almost immediately after arriving at the scene circa 6.30pm. Shot and injured in the gunfire exchange were officers, Shawn Stewart and Jim Hampton. Both men are expected to survive, The Oklahoman reports. Dougherty said Vance sped away in a stolen patrol car. He then switched vehicles by carjacking a woman, shooting and injuring her before he fled in her car, a Lincoln Continental. Authorities searching for Vance later found two people slain, a man and a woman dead at a home in Luther, officials in the neighboring Oklahoma County Sheriff’s Office said. Investigators believe Michael Vance was traveling in a different car early Monday while wounded and still armed with the assault rifle. The identities of the two slain individuals were identified as family members, an aunt and an uncle. What led to the double murders has yet to be necessarily understood. Police said the man was found dead in the yard of the home and the woman was found dead inside. According to KOCO-TV the wanted man is alleged to have also made threats against other family members. Of note, a report via presstv told of Vance having a rap sheet that included the wanted man being previously arrested on charges of obtaining cash or merchandise with fraudulent checks, felony larceny of an automobile, unauthorized use of a motor vehicle, and assault and battery. The police officer’s injuries are not believed to be life-threatening. Michael Vance is described to be about 5 feet 10 inches tall, weighing about 185 pounds. Police have asked anyone with information about him is asked to call 911. Police said he is still believed to be armed with the AK-47 as they now say a second suspect has been arrested. Vance was last seen near Sayre, Oklahoma, believed to be headed toward Amarillo, Texas.